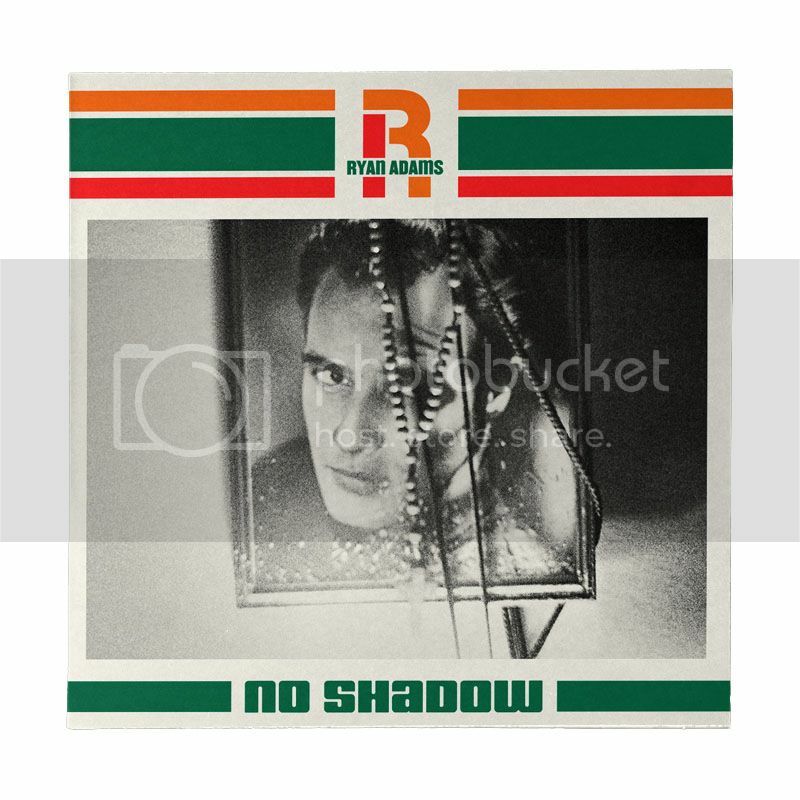 Released on the 7" vinyl and digital single No Shadow on January 13, 2015. 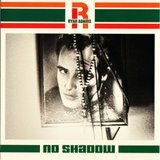 Johnny also co-wrote the song No Shadow with Ryan. The single contains a third song, Stoned Alone. 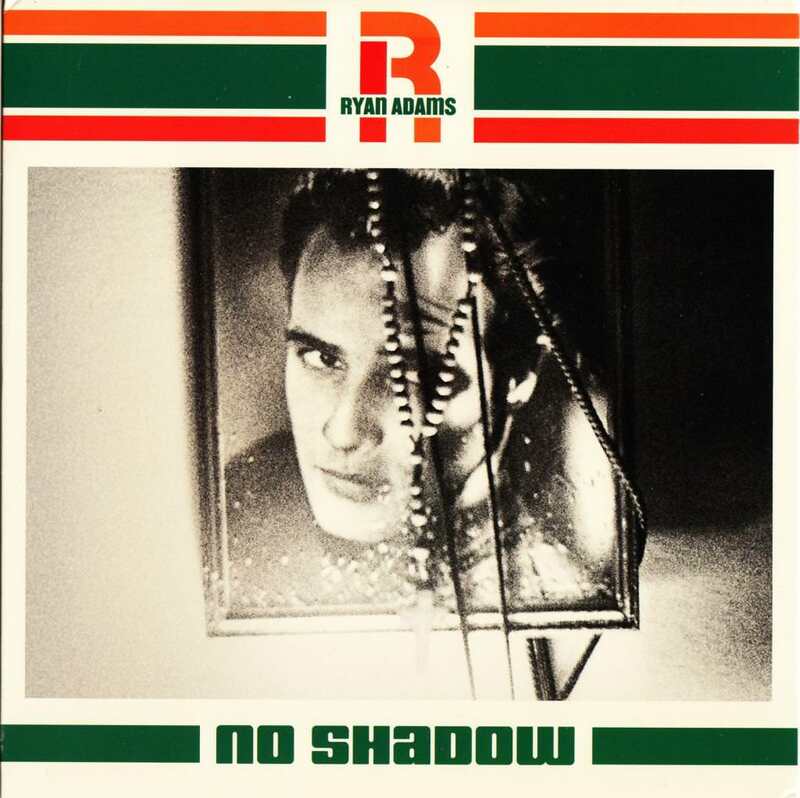 "No Shadow. 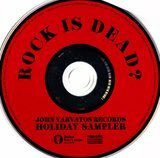 Johnny Depp: Electric, Vocal"
"It's In My Head. Johnny Depp: Electric"
Released on September 11, 2015. 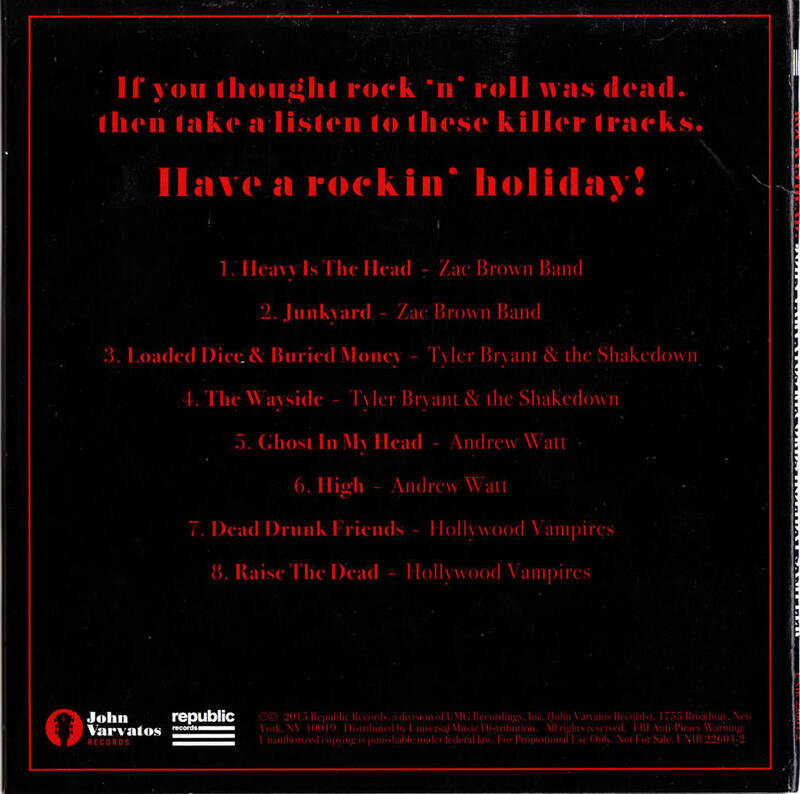 I Got A Line On You, School's Out/Another Brick In The Wall, and My Dead Drunk Friends available for purchase after the August 4, 2015 debut on Nights With Alice Cooper. 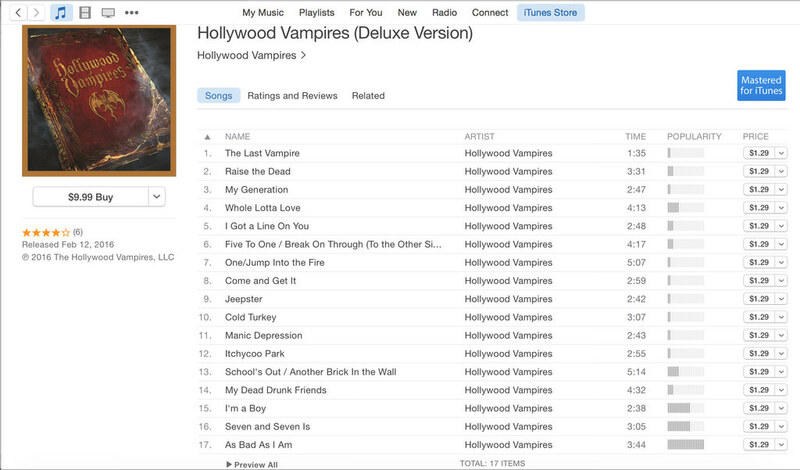 Additional songs available for purchase before the album release. Johnny performs on every track. 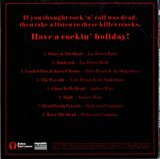 He also co-wrote The Last Vampire, Raise The Dead, and My Dead Drunk Friends, and is an Executive Producer of the album. "1. The Last Vampire. 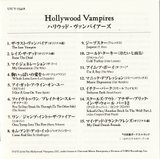 Keyboards and Sound Design: Johnny Depp, Bob Ezrin and Justin Cortelyou"
"2. Raise The Dead. Guitars: Johnny Depp, Tommy Henriksen, Bruce Witkin"
"3. My Generation. Guitars: Johnny Depp, Tommy Henriksen"
"4. Whole Lotta Love. Guitars: Joe Walsh, Johnny Depp, Orianthi, Tommy Henriksen, Bruce Witkin"
"5. I Got A Line On You. Guitars: Joe Walsh, Johnny Depp, Tommy Henriksen, Bruce Witkin"
"6. Five To One/Break On Through (To The Other Side). Guitars: Robby Krieger, Johnny Depp, Tommy Henriksen"
"7. One/Jump Into The Fire. 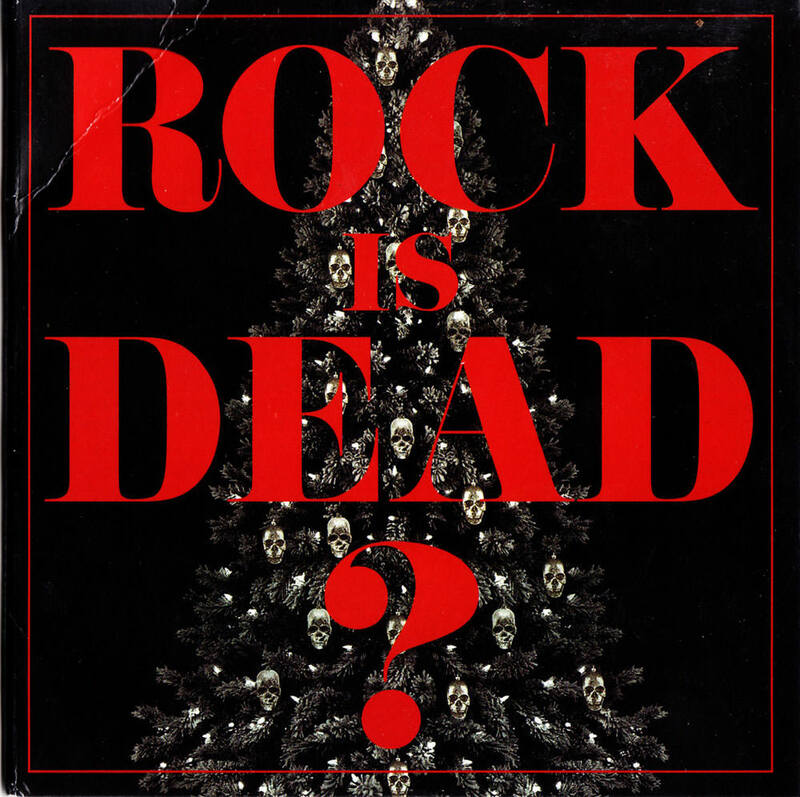 Guitars: Robby Krieger, Johnny Depp, Tommy Henriksen, Bruce Witkin"
"8. Come And Get It. Guitars: Joe Perry, Johnny Depp. 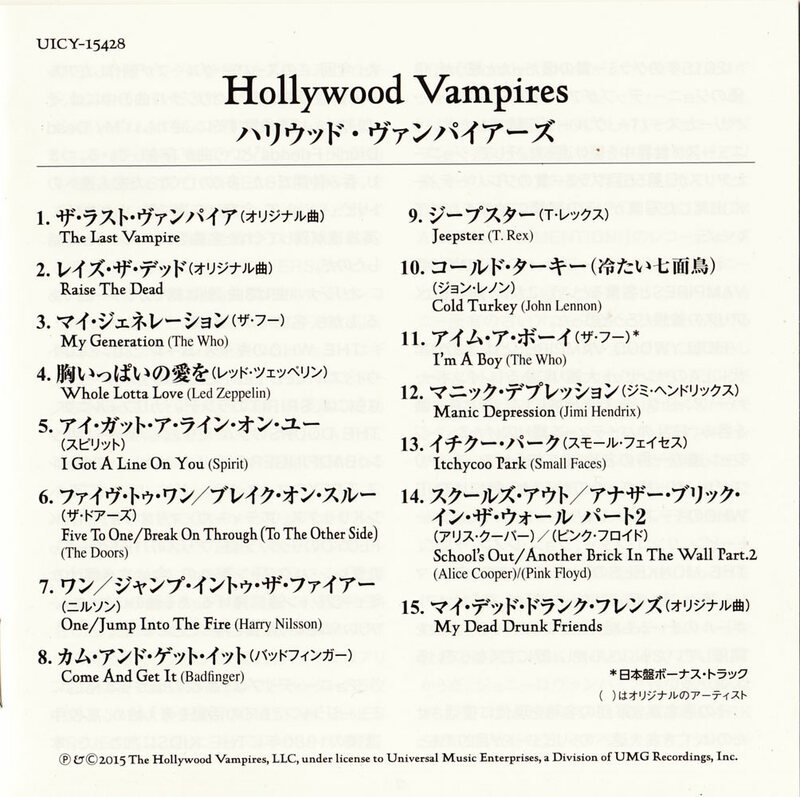 Background Vocals: Johnny Depp, Alice Cooper, Abe Laboriel, Jr., Bob Ezrin"
"9. Jeepster. 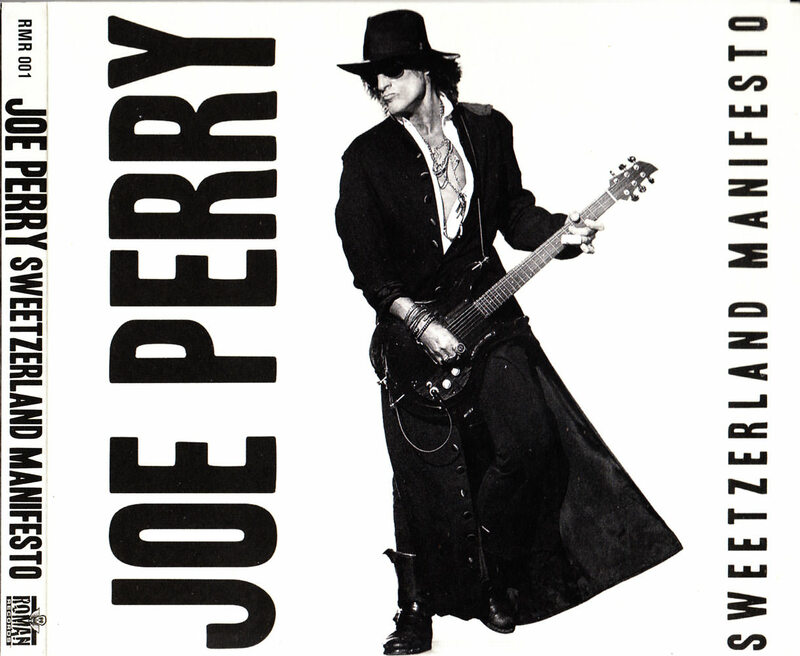 Guitars: Joe Perry, Johnny Depp, Tommy Henriksen"
"10. Cold Turkey. 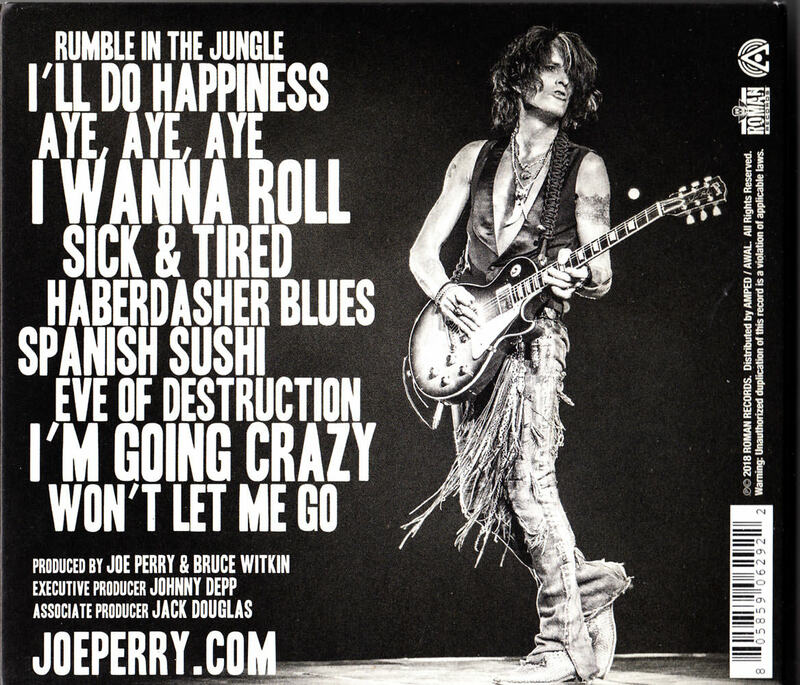 Guitars: Joe Perry, Johnny Depp, Tommy Henriksen"
"11. Manic Depression. Guitars: Joe Walsh, Johnny Depp, Tommy Henriksen"
"12. Itchycoo Park. Guitars: Johnny Depp, Tommy Henriksen"
"13. School's Out/Another Brick In The Wall part 2. 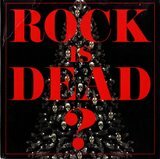 Guitars: Slash, Joe Perry, Johnny Depp, Tommy Henriksen, Bruce Witkin"
"14. My Dead Drunk Friends. Guitars: Johnny Depp, Bruce Witkin. 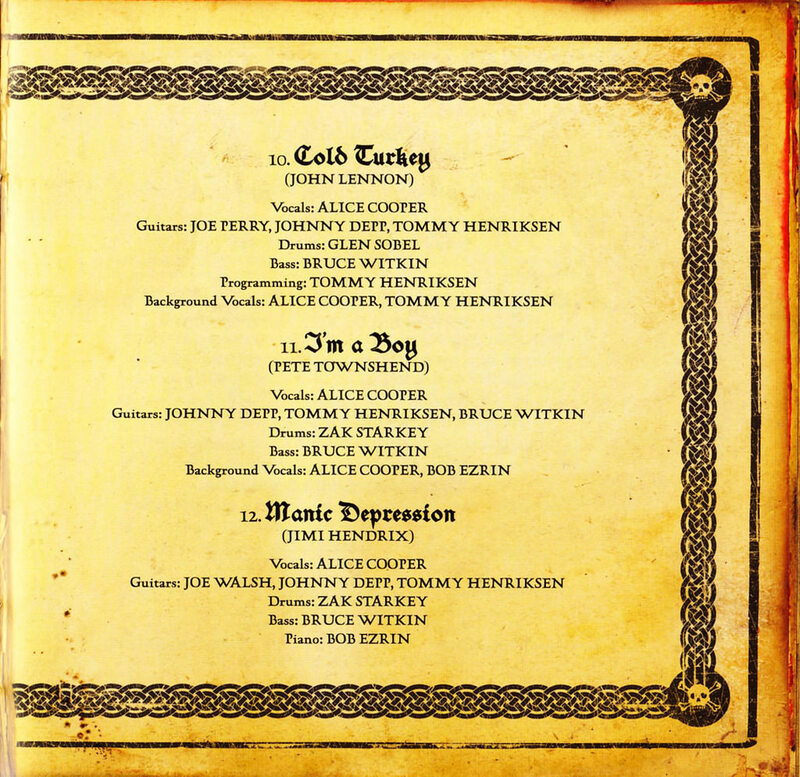 Background Vocals: Alice Cooper, Johnny Depp, Tommy Henriksen, Bruce Witkin, Bob Ezrin"
"11. I'm A Boy. 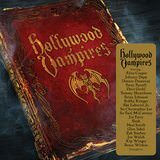 Guitars: Johnny Depp, Tommy Henriksen, Bruce Witkin"
As Bad As I Am (new original track) "an original song penned by Johnny Depp, Tommy Henriksen, and Bruce Witkin and features Matt Sorum, Duff Mckagen, Joe Perry, Johnny Depp and Alice Cooper"
No individual musician credits are given but it is presumed that a similar lineup played on 7 and 7 is. 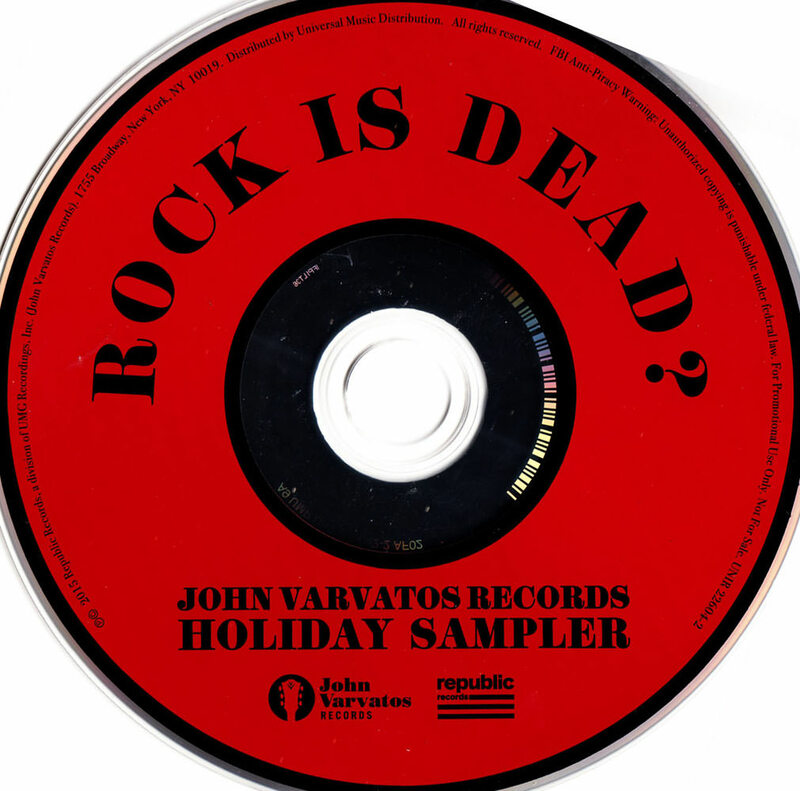 Dead Drunk Friends and Raise The Dead were also released as part of a 2015 John Varvatos Holiday Sampler called "Rock is Dead?" 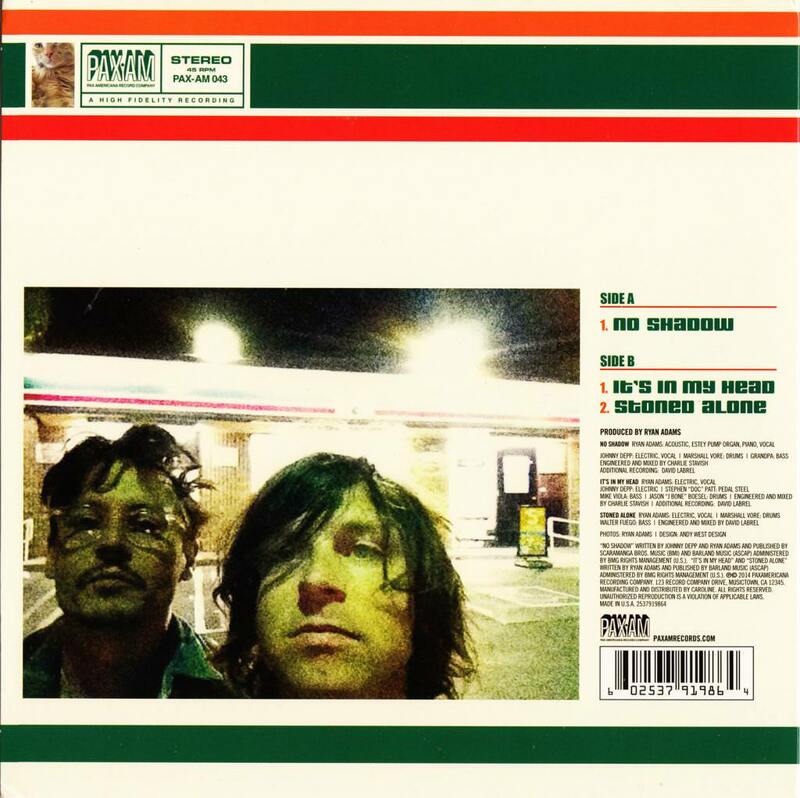 Released on the album Sweetzerland Manifesto on January 19, 2018. Johnny contrubutes drums. He also executive produces the album.